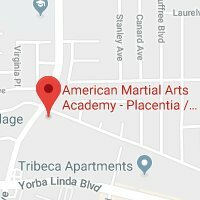 American Martial Arts Academy is a unique, family oriented karate studio with a dedicated family of well-trained, supportive and positive martial arts instructors and key staff members. The Karate we teach transcends physical “art” and embraces kindness, community and compassion as well as self-defense skills. 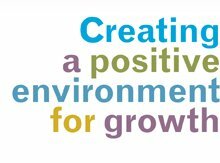 We strive to help people of all ages improve the physical, mental and social aspects of their lives and work together as a team to help all of our students achieve their goals and become the best person that they can possibly be. Creating a positive and supportive family oriented martial arts environment stimulates our students growth and is a key factor in reaching their true potential as martial artists and human beings. Our Kids Martial Arts Programs, starting at 2-1/2 years of age, are designed to build character, keep kids healthy/physically fit and improve their life skills including self-confidence, respect, focus, self-esteem, discipline, courtesy and compassion etc. Our Teen and Adult Martial Arts Program is a total workout and delivers extensive martial arts benefits including improved muscle tone, weight loss, increased cardiovascular fitness, lower stress levels, increased energy and greater flexibility etc. 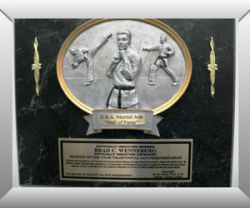 Our founder, Shihan Brad Wenneberg, is a true Martial Artist. Martial Arts, his personal journey and the lessons he learned along the way have made a profound difference in his life. His desire to “give back” and help others realize the physical, mental and spiritual benefits of martial arts training became a reality 25 years ago when he opened our flagship American Martial Arts Academy in Orange County. Our training facilities have grown tremendously over the two and a half decades and AMAA has touched and help improve the physical, mental and spiritual lives of thousands upon thousands of students throughout Orange County. Shihan Wenneberg continues to share his knowledge, personal experiences, expertise and his personal journey with students of all ages on a daily basis and his living legacy is American Martial Arts Academy. 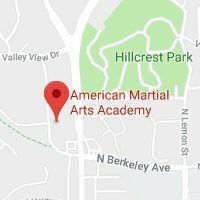 Sign-up for a FREE Martial Arts Class Today. No Obligation, No Heavy Sales Pitch & No Pressure! Just Sign-up & Enjoy a FREE Martial Arts Class; That’s It!